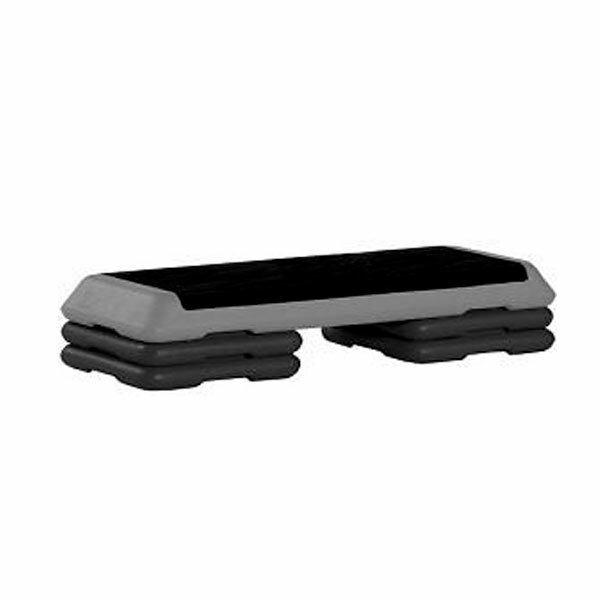 Commcerical Fitness Superstore is proud to offer The Original Step from Step Fitness – the same step riser provided to clubs and individuals in the US, Canada and around the world for over 25 years. The Original Health Club Step Aerobic Trainer from The Step is an incredible fitness tool featuring adjustable aerobic steps with a non-slip platform that supports up to 300 lbs. Make sure your commercial facility features the original Step – and help your clients build strength, endurance, and aerobic health!